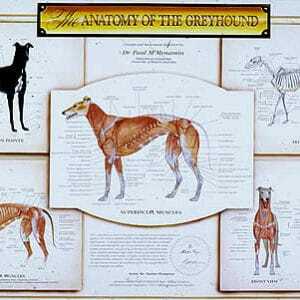 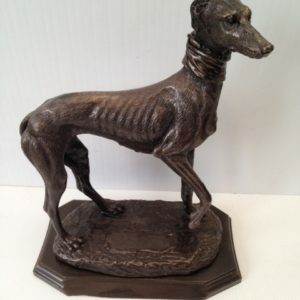 The lurcher is a truly remarkable type of dog. 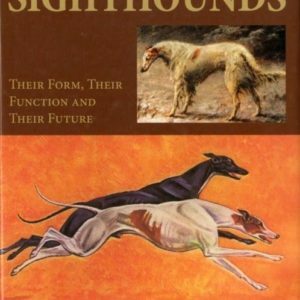 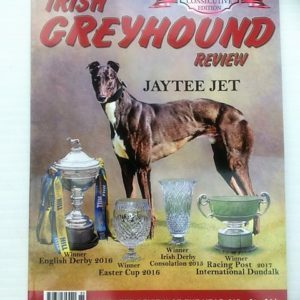 A customized cross between a sight hound [such as a greyhound or whippet] and other breeds, it is extremely fast, agile, hardy and gentle, and can be kept as a working dog or as a pet. 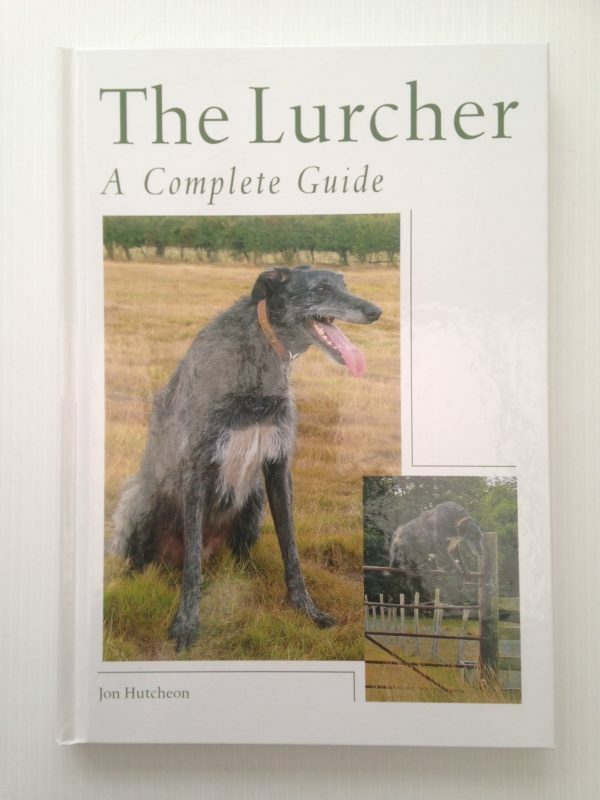 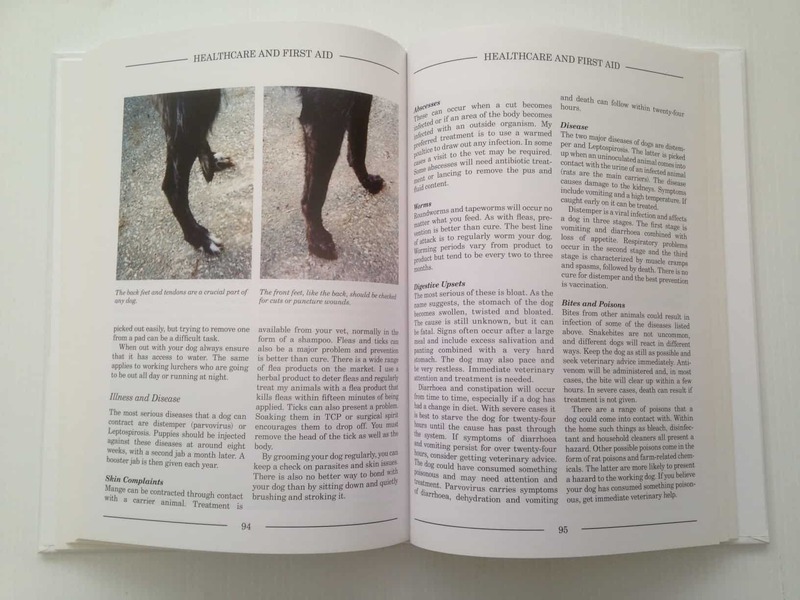 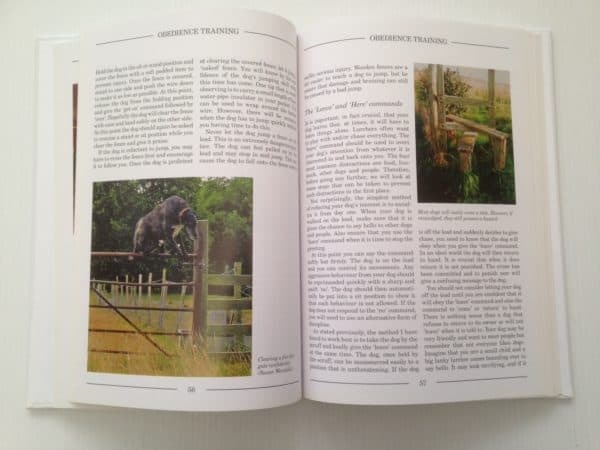 Packed full of practical information and useful tips, The Lurcher – A Complete Guide covers all aspects of owning a lurcher. Particular emphasis is placed on training and working the dog effectively.